When thinking about what t include in your next trade show bag or marketing campaign you can’t look past USB flash drives. 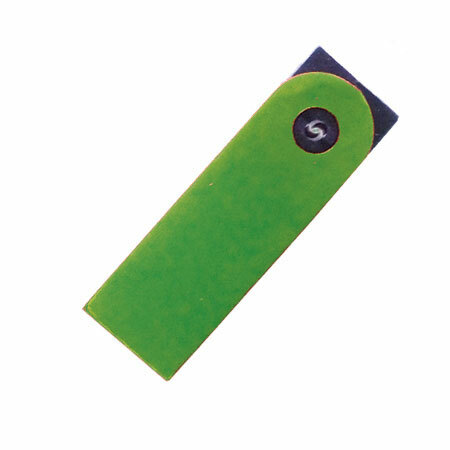 Promotional USB have been one of the leading promotional products for over 10 years now. A sentinel moment for promotional USB was when Homer Simpson himself received a promotional USB as a gift as part of a promotional pack given out by Duff Beer. So all the usually items where included in the pack. A branded t-shirt, a custom cap, and of course also included was a custom USB flash drive branded with the Duff Beer logo. Naturally you dont need a Simpson’s episode to know that promotional USB has been at the forefront of promotional products for over a decade now. Visit any promotional event and you are likely to receive a custom USB as a give-away. Indeed USBs are still one of the most popular product available in the promotional products industry. So why are custom USBs still so popular? The answer to this question is easy. Indeed USBs are one of the most flexible products around. Not only are they great for branding but you can upload them with product information, photos, music, videos and other stuff just to name a few. Any promotional campaign that doesn’t include a branded USB is selling itself short because these little beauties should be a staple of any marketing campaign.